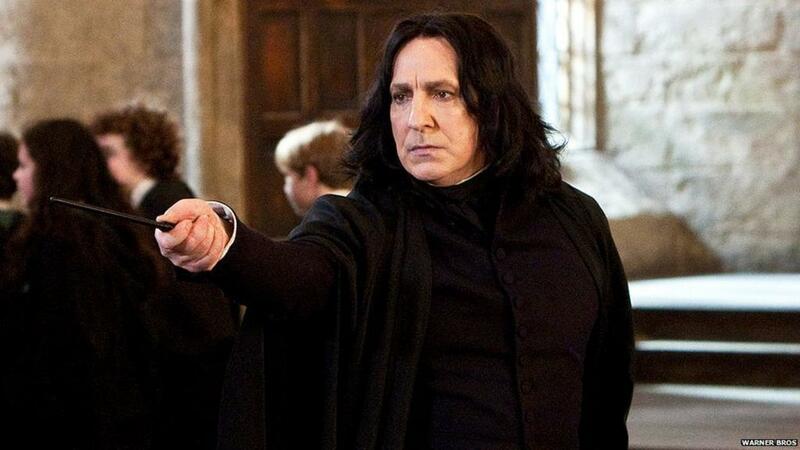 #AceNewsDesk – Jan.16 Alan Rickman tributes from the cast of Harry Potter The actor, who’s remembered as playing Professor Snape in the film series, has died after a battle with cancer. Ralph Fiennes, who starred alongside Alan Rickman in the Harry Potter series, remembered his co-star Thursday as “unique” and a “dear friend,” after the actor died of cancer at the age of 69. Following Thursday’s news that actor Alan Rickman died of cancer at the age of 69, friends from the acting community have reached out to pay tribute to the beloved British star. One of these peers was Kate Winslet, who first starred alongside Rickman in Ang Lee’s 1995 adaptation of Jane Austen’s Sense and Sensibility. The pair worked together for the last time in 2014’s A Litte Chaos, a French period drama that Rickman co-wrote, directed and starred in with her.